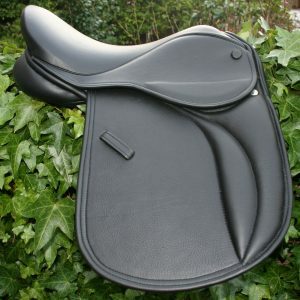 Here it is…The Brand new Heritage “Super-Close” MONO-FLAP TURNOUT SADDLE!New for the 2012/13 Seasons. 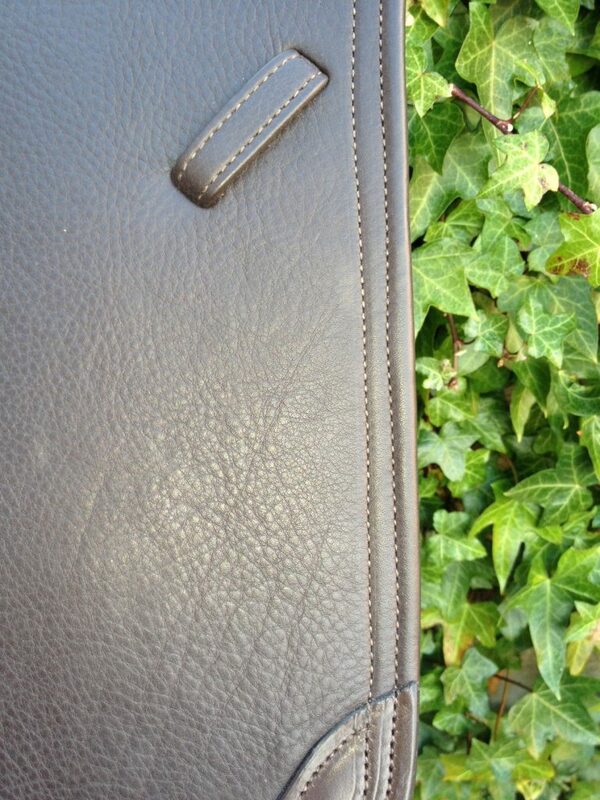 After a year of design and trials here it is!…. Do you ever feel that you want to be closer to the horse you ride? More contact, more feeling of the horses subtle movements? 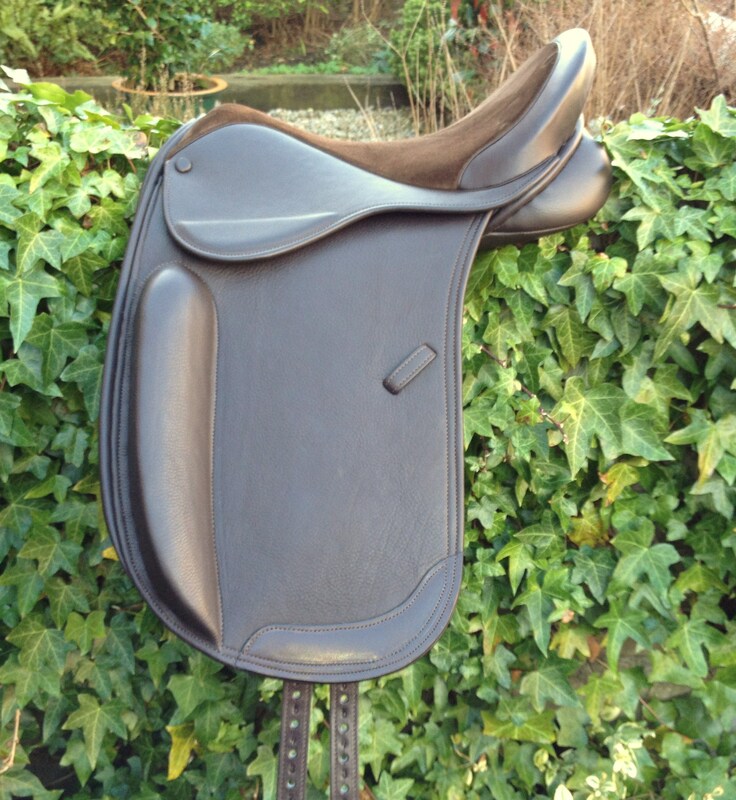 This is the perfect saddle for you. 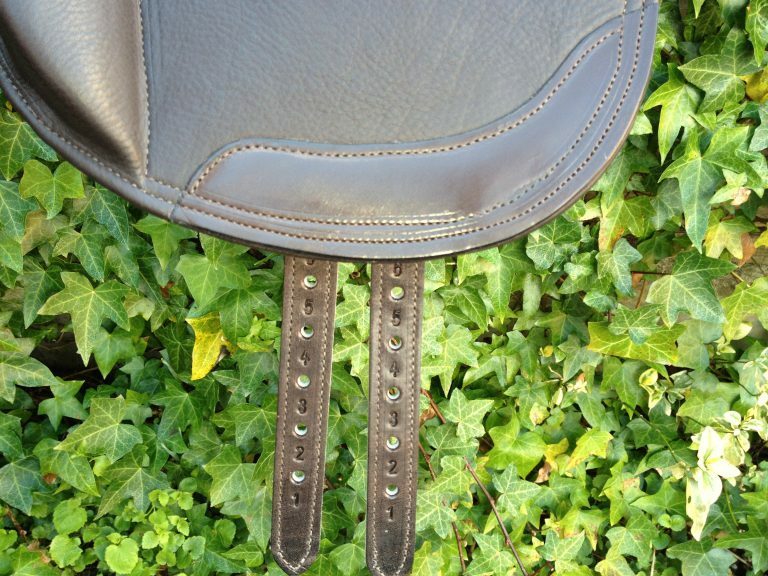 It has the necessary fine stitching around the flaps, skirts and also around the girth straps/billets. It’s knee block has been put on top of the flap (it has to be on a mono-flap) But this knee roll can be smaller or larger on request. 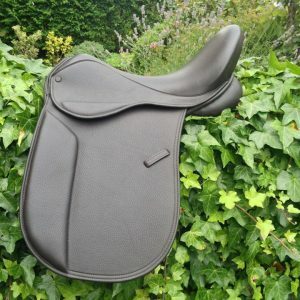 This stunning, unique, 100% English saddle will be custom made specially for you and the horse for a perfect fit every time!